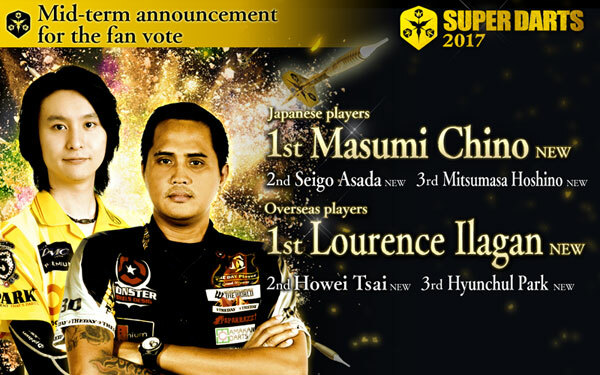 Home > 2016 > Event > SUPER DARTS > 【SUPER DARTS 2017】Mid-term announcement for the fan vote as of Dec 5!! 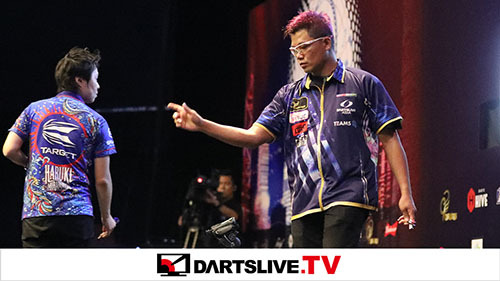 The fan vote is ongoing to decide eligible players for SUPER DARTS. SUPER DARTS 2017 official website is releasing the mid-term result for the fan vote as of Dec 5! The vote ends at 7pm on Tue Jan 10 2017 JST. 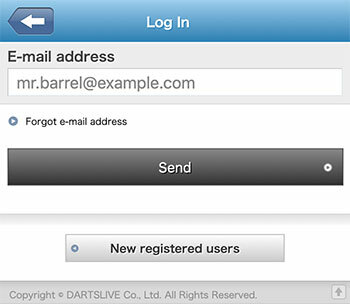 Let's vote to decide eligible players for SUPER DARTS! 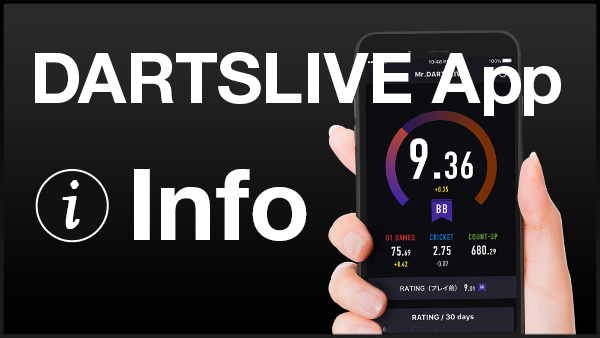 Visit SUPER DARTS 2017 official website for more.